56:06 minutes podcast. I have learned so much in my research into adult behaviours and how it affect our children. Reed is one of my mentors. With nearly 30 years of experience as an educator/coach and two master’s degrees (one in sport psychology and one in Early Childhood Education), Coach Reed has a wealth of practical experience and scientific research that he draws on to help athletes, coaches, and parents find more effective ways to navigate the youth sport environment. Since the release of his 2015 TEDx talk “Echoes Beyond the Game”, he has become a trusted educator, advisor, and speaker to sports organizations all over the globe. I personally love when he is being geeky and break down the science and translate it into practical example of behaviors. He is certainly delivering in this podcast. 01:10 Introduction of Reed Maltbie and academic background into coaching and educating young children. 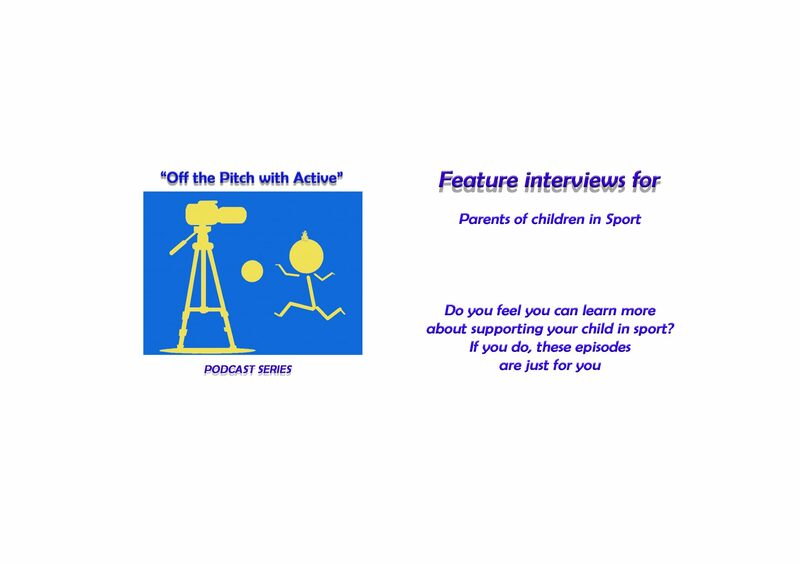 06:30 Which part of our brain activates when we watch our kids play sport. You will be amazed when Reed break down the science of the Lizard brain into a simple language for us non-academics. 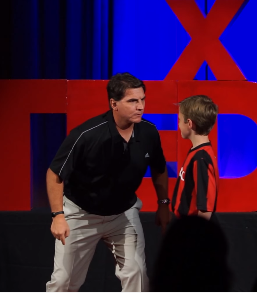 17:15 Reed shares what research show when coaches yell at the young athletes? We also discuss yelling in different scenarios such as instructing player, complaining at officials, own coach or club. 39:30 Reed help to relate to the different phases (Discovery phase, Skills Acquisition phase & Game training phase) and how it relates to the children’s brain development.